The Opioid Crisis: What every dental care provider should know! Dr. Petito will provide a discussion involving the many aspects of the opioid crisis. He will present the history and scope of the problem, including changes in health department regulations. Abusable drugs that our patients commonly take, be it prescribed or not, will be addressed in detail. Opioid medications that dentists may prescribe will also be discussed. An emphasis on implications for dental treatment will be focused on in depth, including the warning signs of abuse and addiction. Understand the roles that the dentist, dental hygienist, and specialists play in helping to reverse the tide of abuse, misuse, and addiction. Anthony R. Petito, DDS, MD received his DDS from the University of Maryland and his MD from the University of Connecticut. After completing an internship in General Surgery, he completed his residency in Oral and Maxillofacial Surgery, later becoming board certified. He is a fellow in The American College of Surgeons and The American College of Dentists. 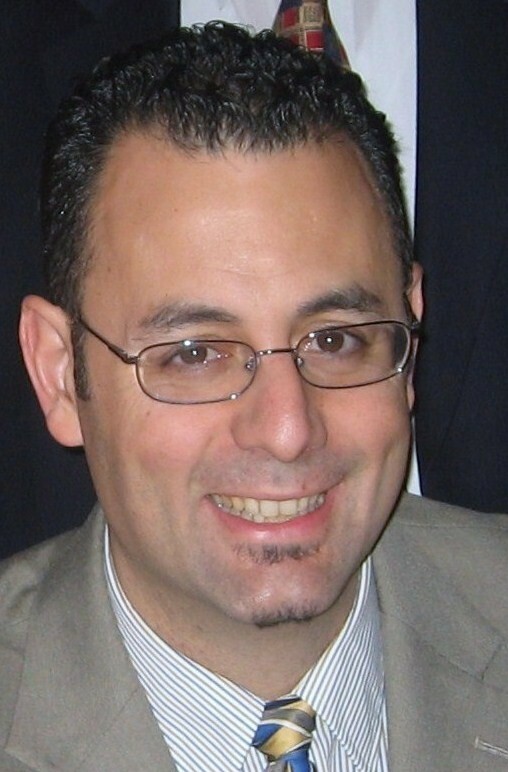 Dr. Petito is a Clinical Assistant Professor of Surgery at Brown Medical School, and is the Chief of Oral & Maxillofacial Surgery and Dentistry at The Miriam Hospital in Providence, Rhode Island. Disclosure: The speaker has nothing to disclose. Caution: Per ADACERP guidelines, participants are advised to use caution when applying new course information in dental practice. Further research and training is always recommended.